Zara Group New upcoming Project “Zara Rossa” in Sector-112 Gurgaon, on Dwarka Expressway . Since Zara Group’s foray into real estate it had a bold vision backed by determination and was always committed towards its customers. Quality, integrity, progressiveness, assertiveness and a customer – centered approach has been its core strength. Zara sector-112 will rewrite luxury living by providing it even in affordable housing in gurgaon. This project has a bunch of recreational facilities and amenities you desire to lead a contented life : swimming pool, gymnasium, kids play area, power backup, vastu compliant, tennis courts, 24/7 security and much more. ZARA GROUP, a name synonymous to word-class residential and commercial projects, is the brainchild of two visionaries who have vast experience in the field of designing and architecture. The company’s credential reflects in some of the most inspiring creations it has erected till date. People who are now the proud owner of their creations bear a testimony to this very fact. ZARA aims to become a leading real estate conglomerate by providing impeccable design, quality, meeting customer needs and harnessing quality manpower. 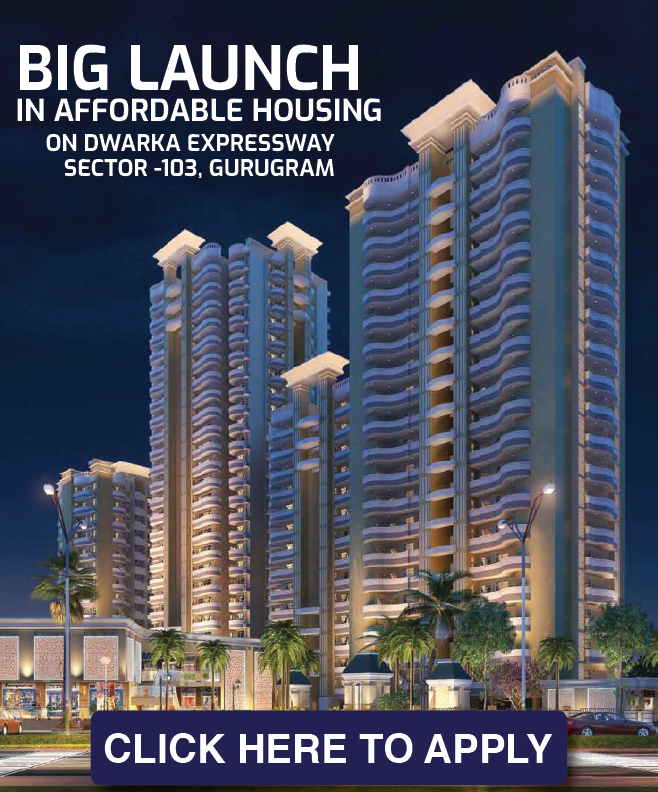 If you have been worrying about owning a home, here is your perfect opportunity on Dwarka Expressway with Zara Rossa. Conceived and promoted by the reputed Builder Deluris Buildtech India Pvt. Ltd. this group housing project of Approx. 750 apartments will be a blend of intelligent space planning, good facilities, pleasing landscapes and most importantly, affordability. Besides, it is set to come up at the most developing location between Delhi and Gurgaon. Near Dwarka Expressway. Come, plan your move to Zara Rossa!